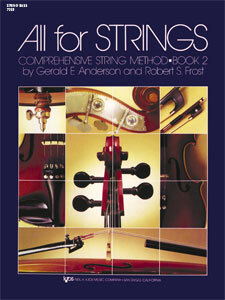 All For Strings Book 2 - String Bass composed by Gerald Anderson, Robert Frost. Orchestra. 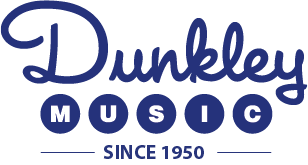 For string bass. Method book. All for Strings. Elementary Level piece for the String Bass Solo Event with the National Federation of Music Clubs (NFMC) Festivals Bulletin 2008-2009-2010. Elementary. Method book. Published by Neil A. Kjos Music Company (KJ.79SB).ISBN 849732387.Elementary Level piece for the String Bass Solo Event with the National Federation of Music Clubs (NFMC) Festivals Bulletin 2008-2009-2010.